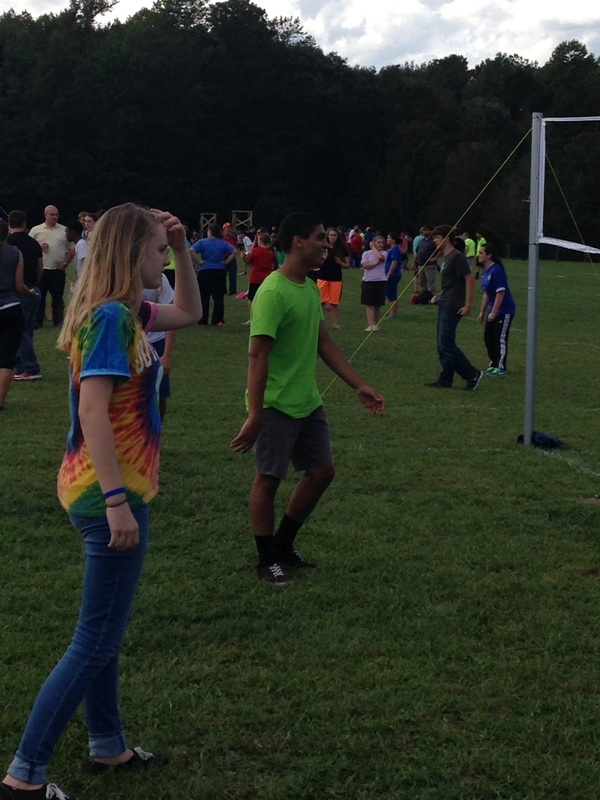 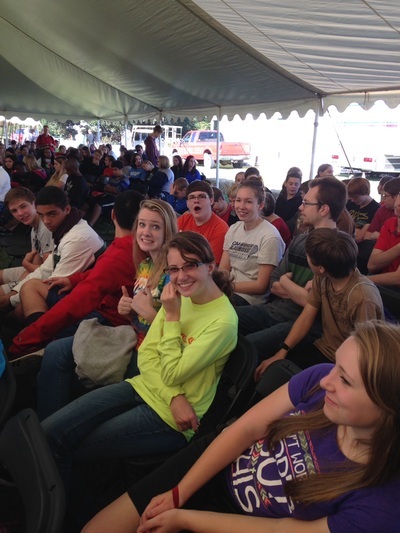 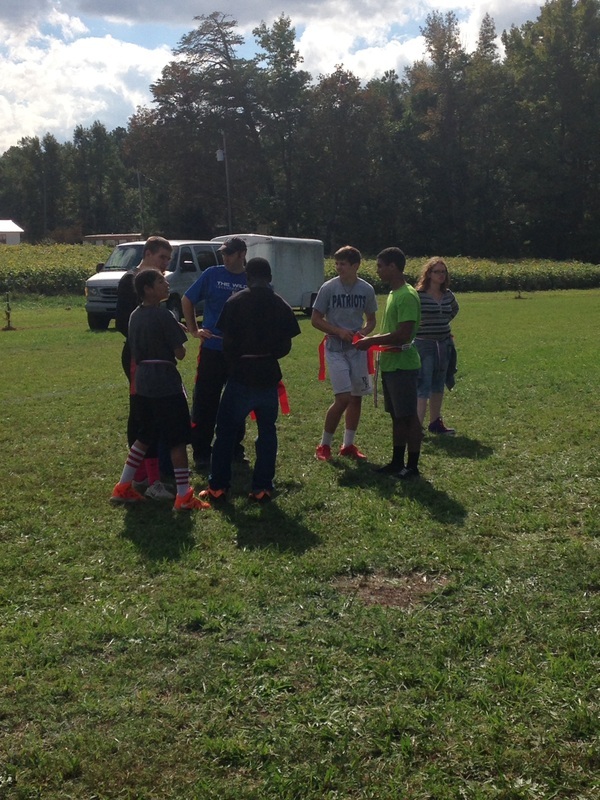 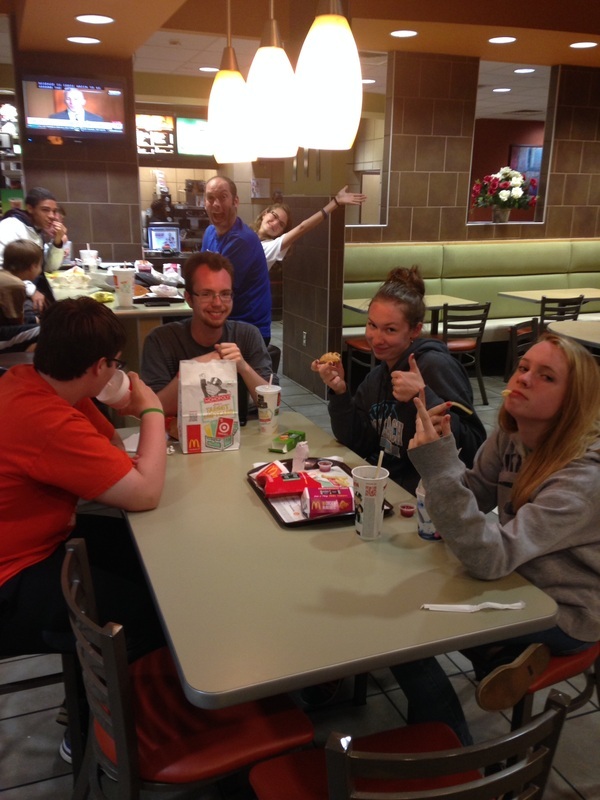 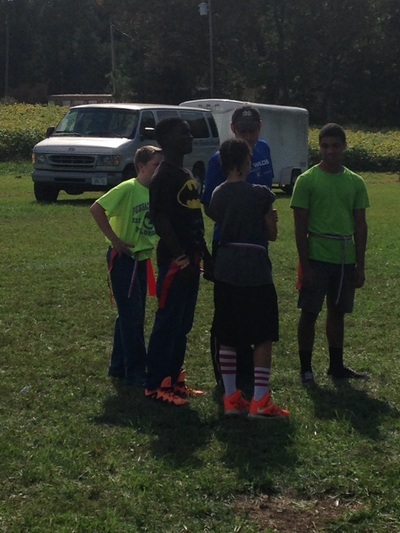 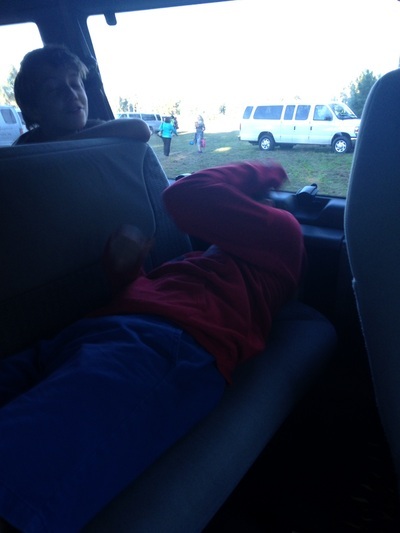 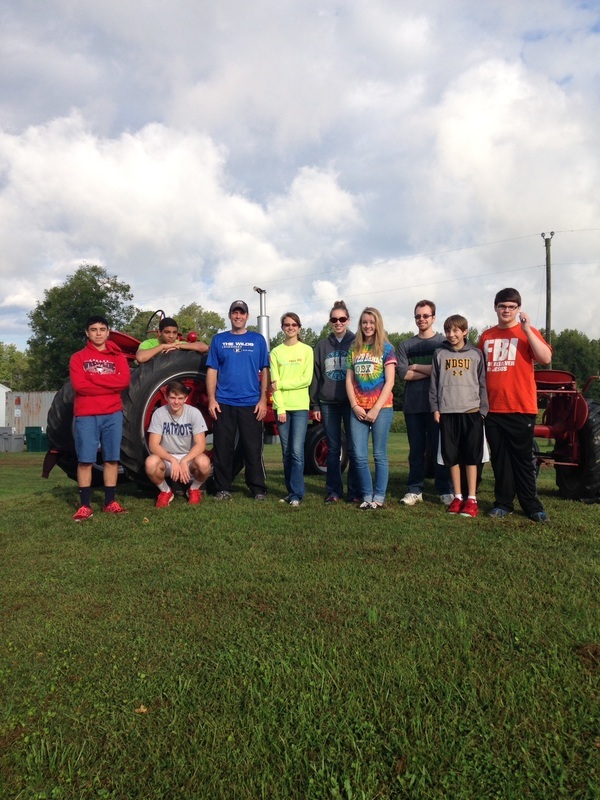 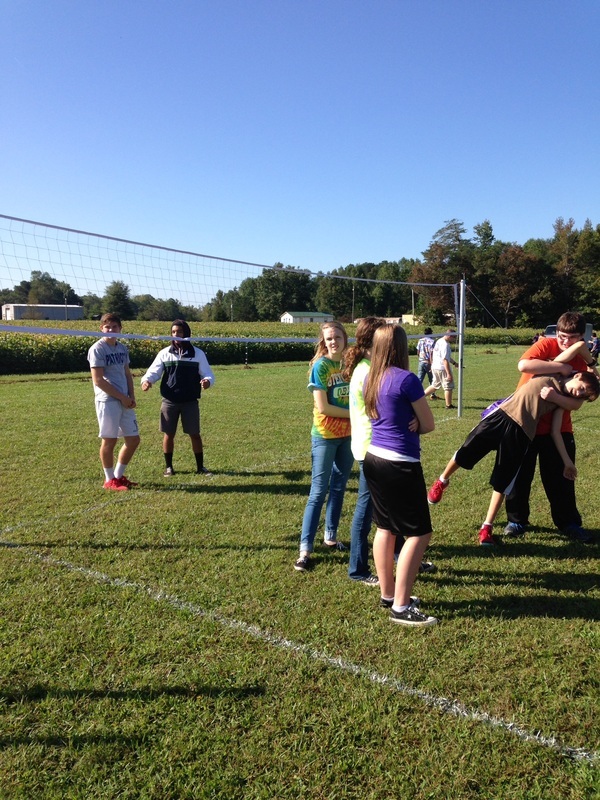 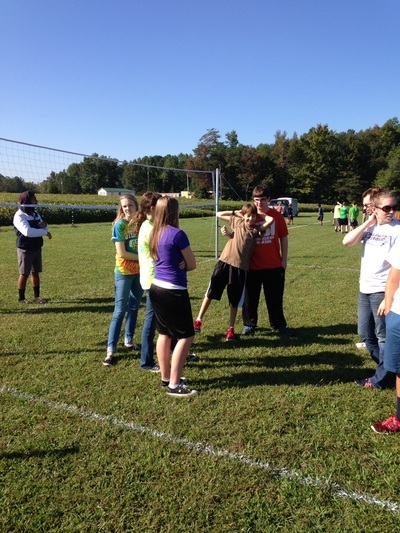 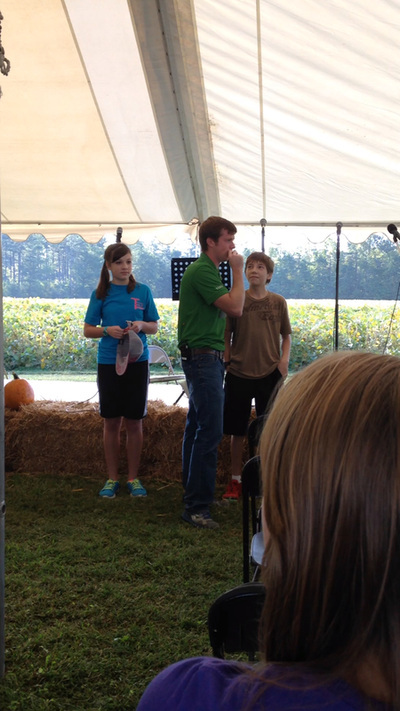 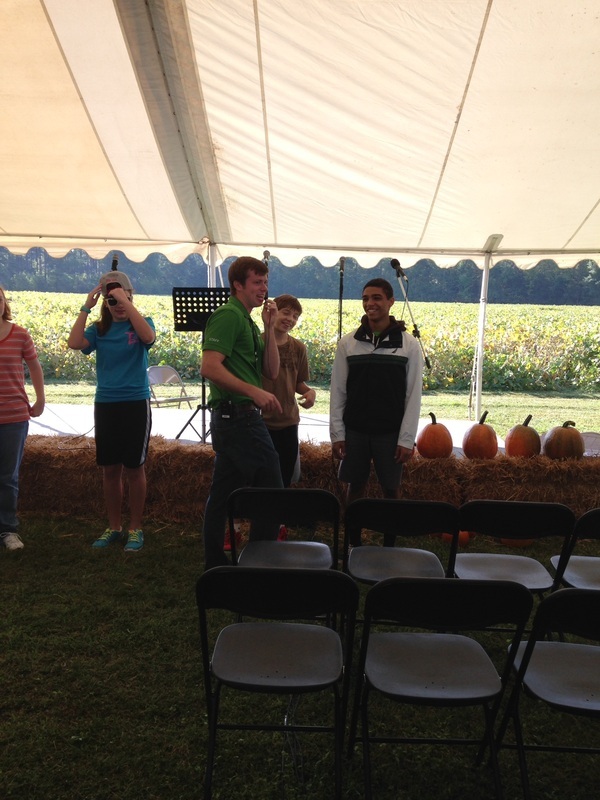 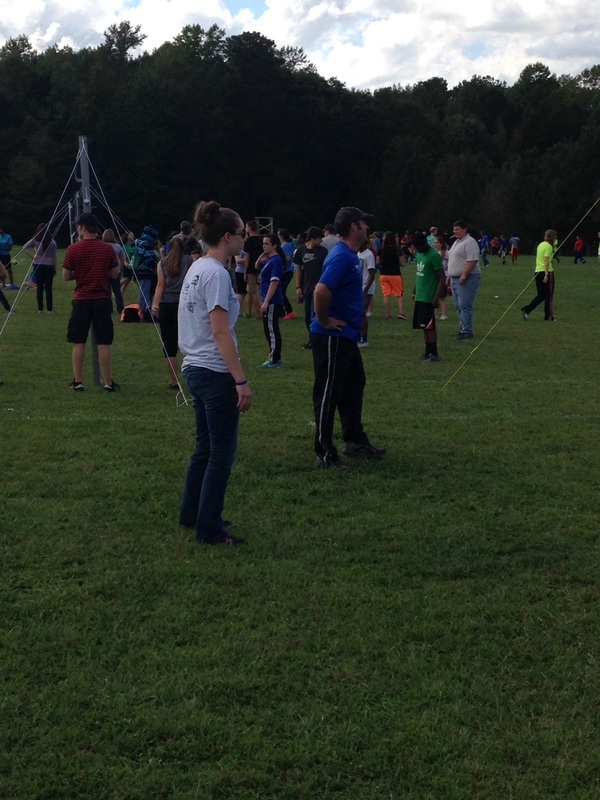 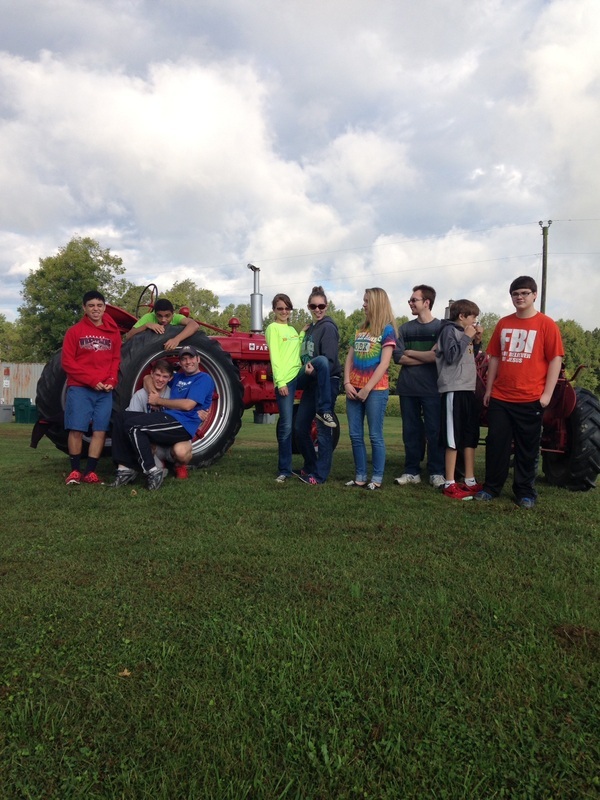 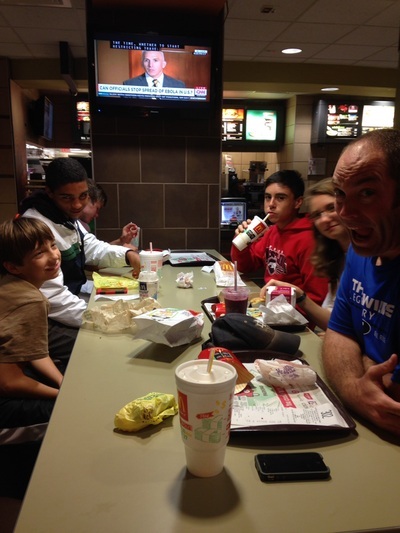 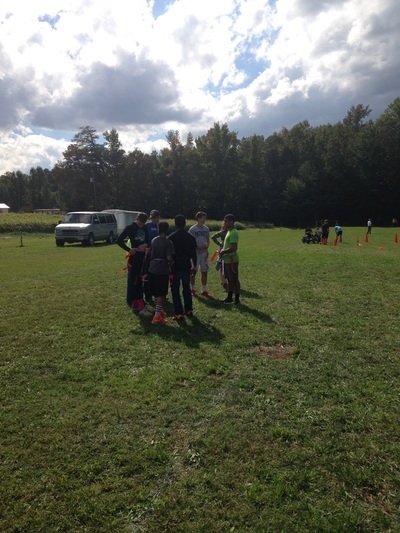 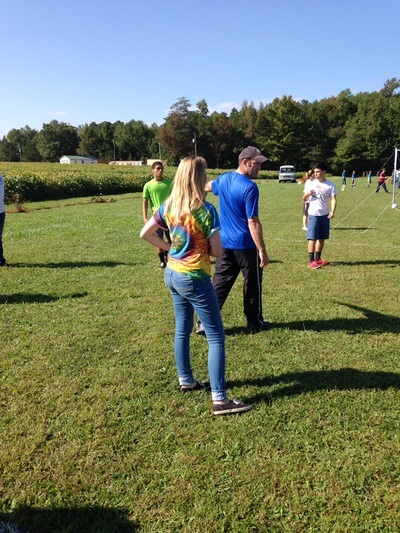 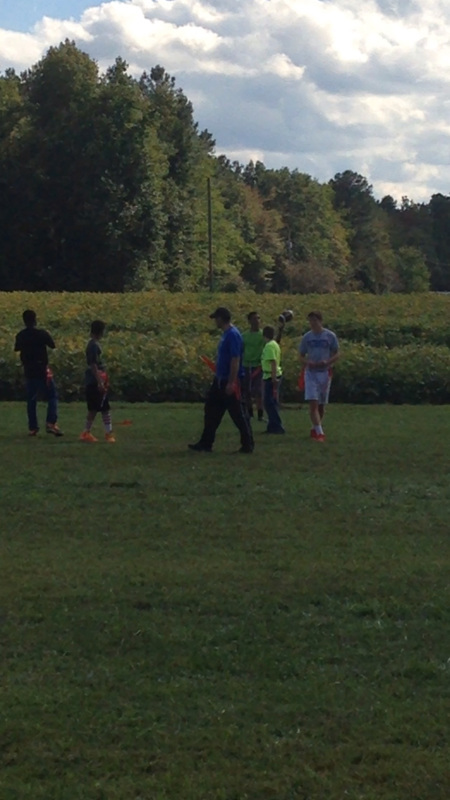 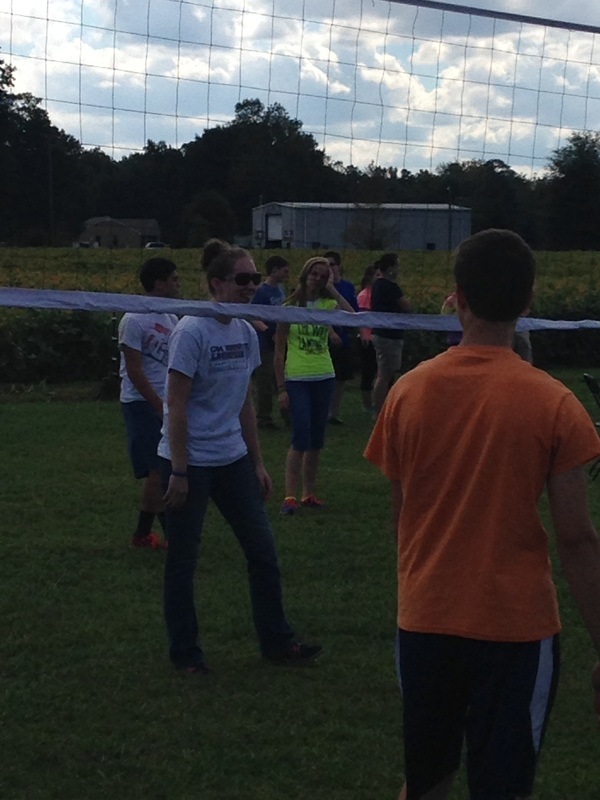 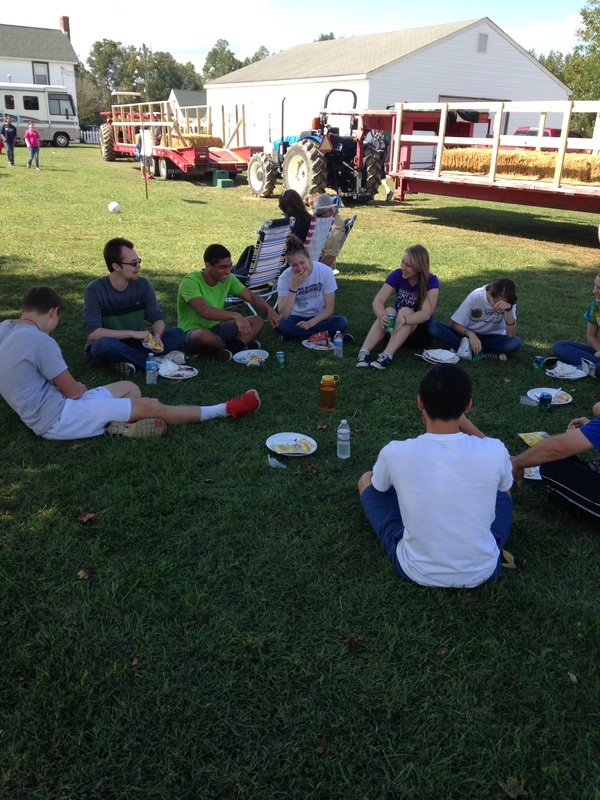 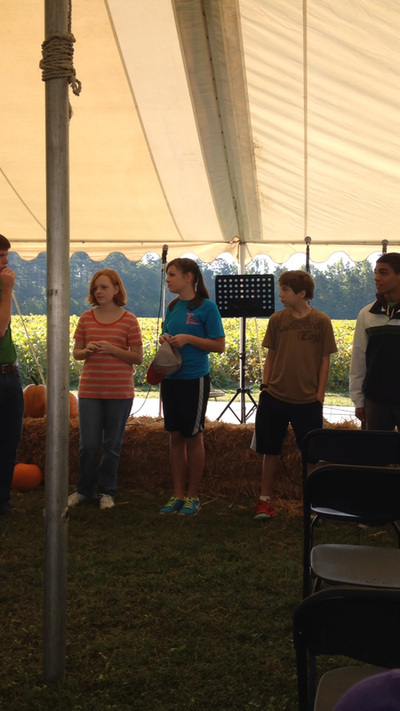 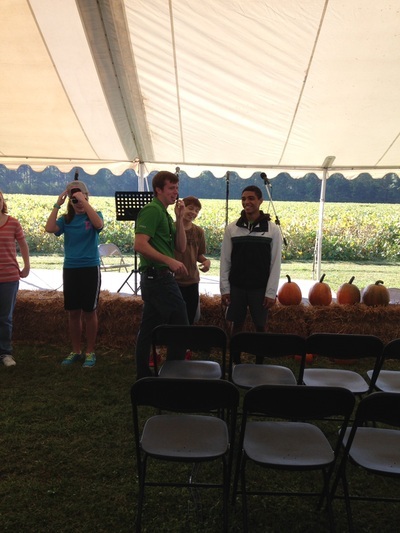 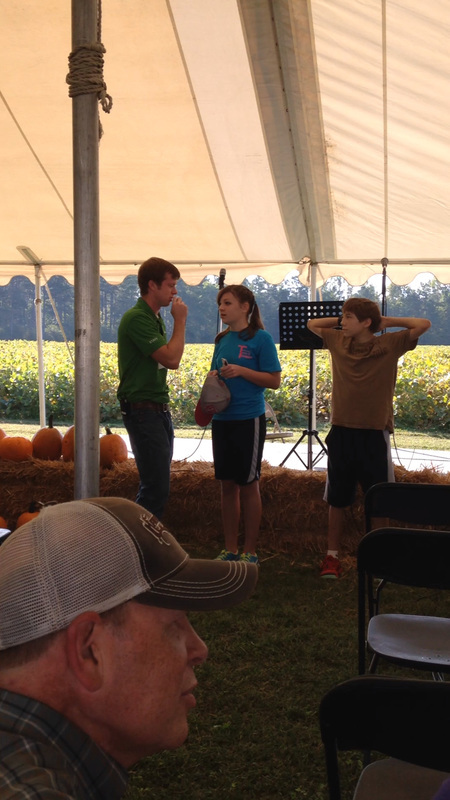 The teens at HBC attended the Harvest rally in Surry, VA. 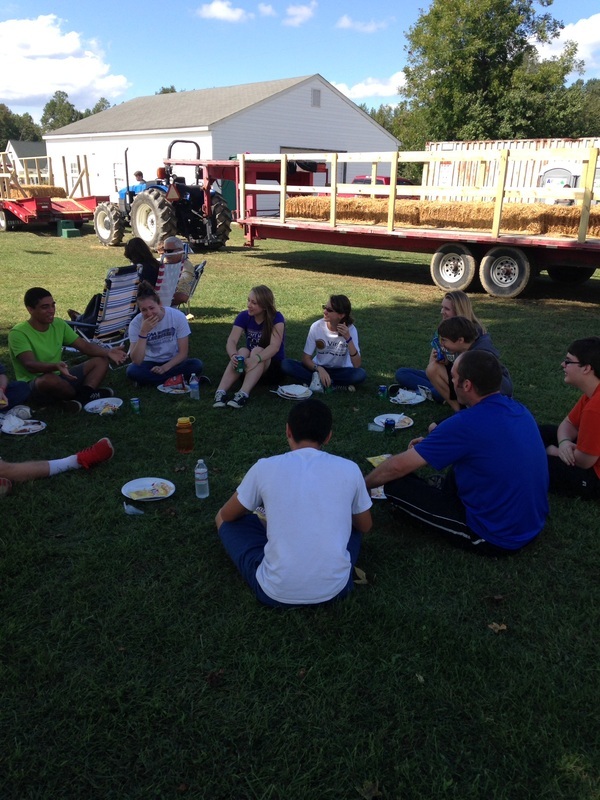 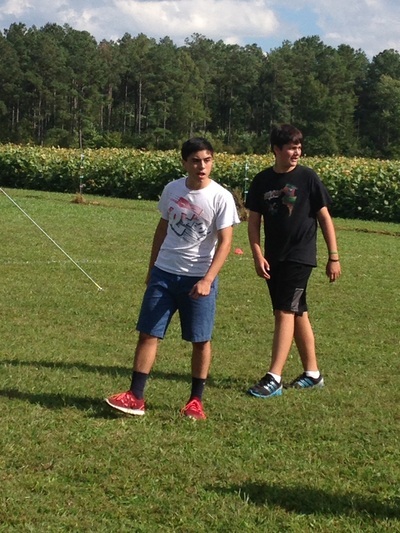 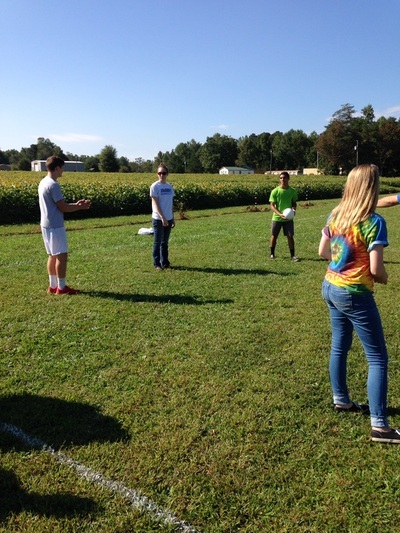 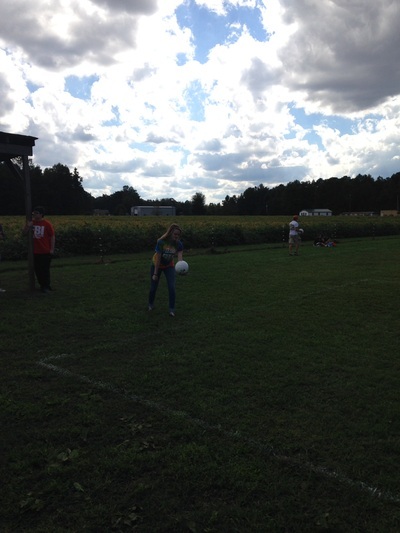 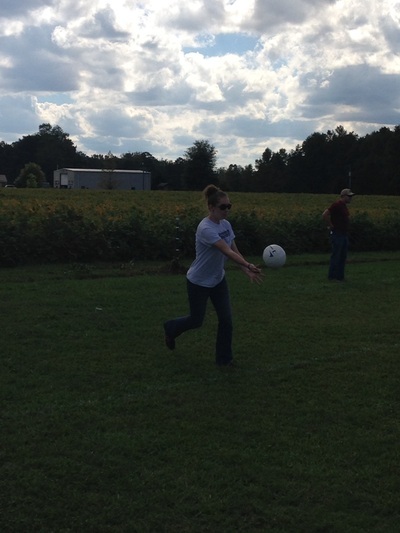 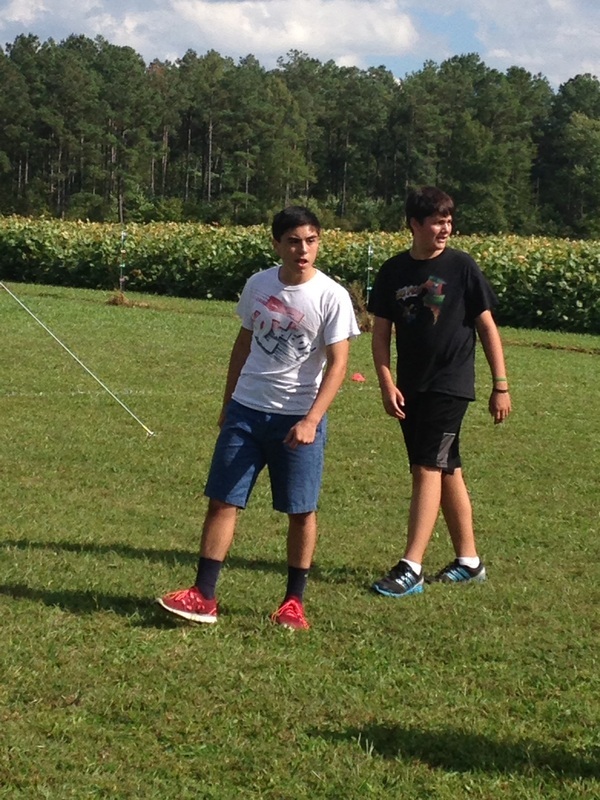 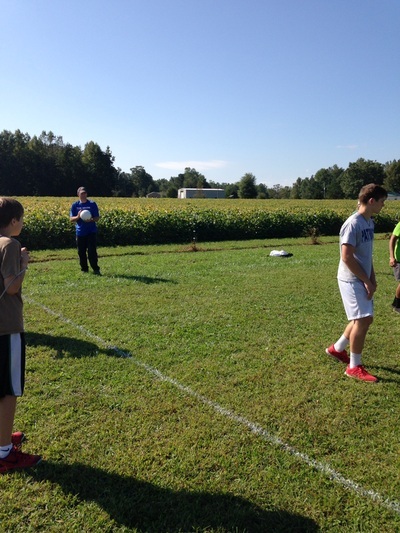 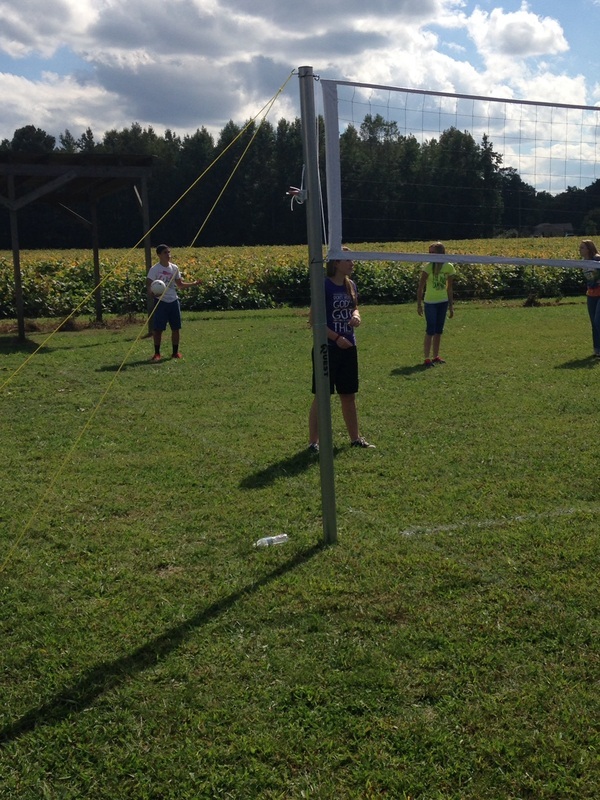 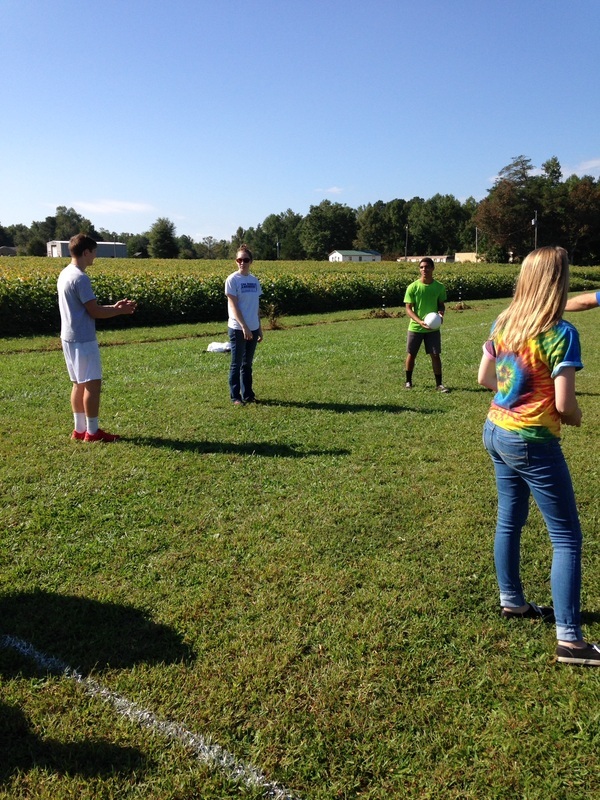 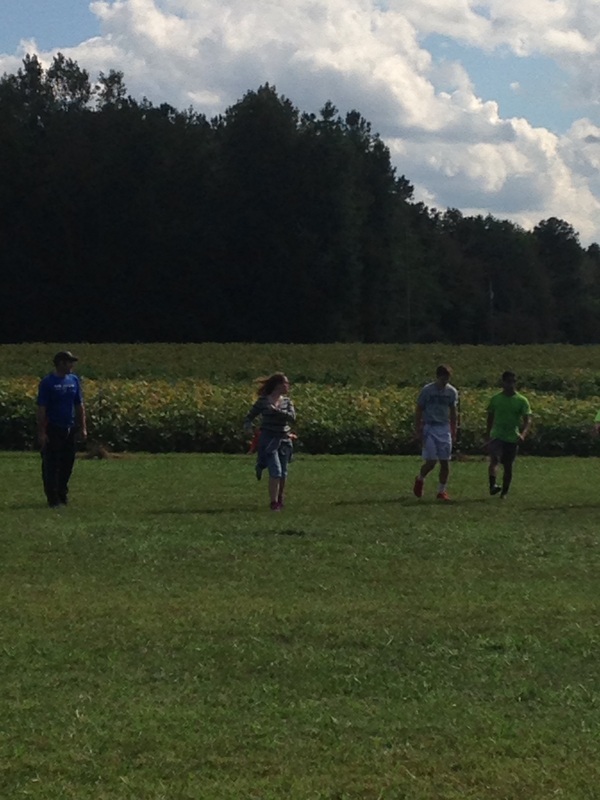 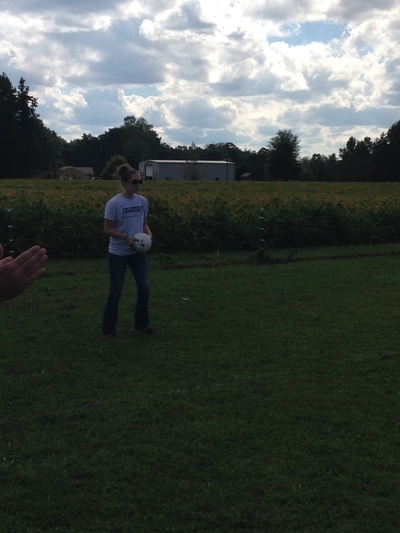 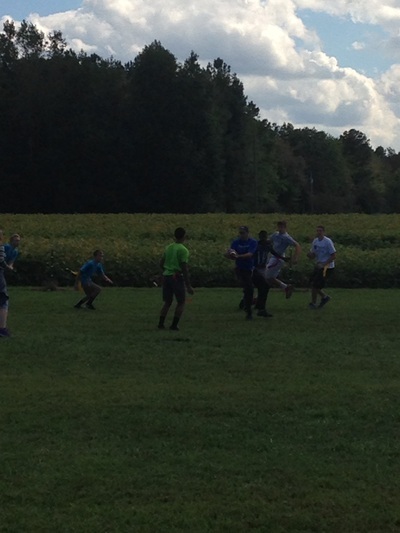 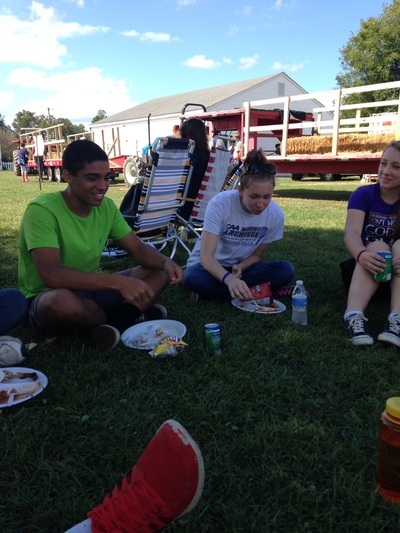 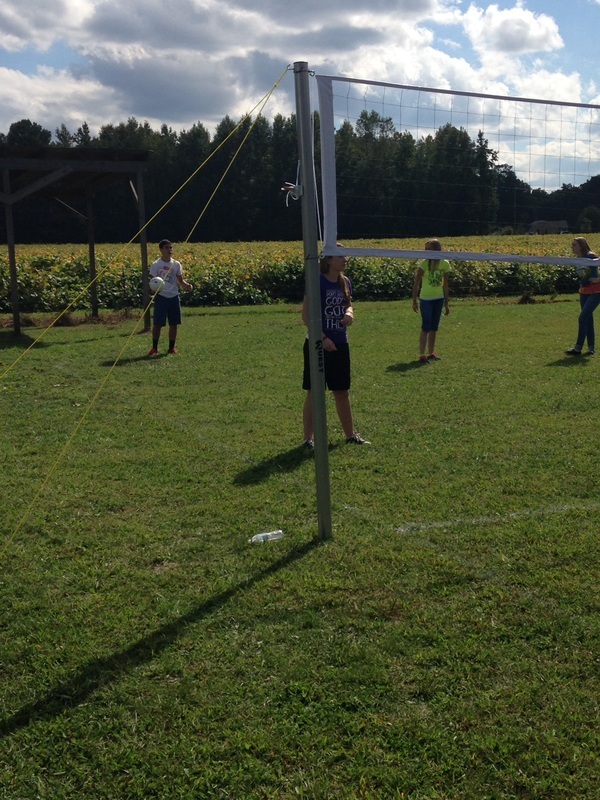 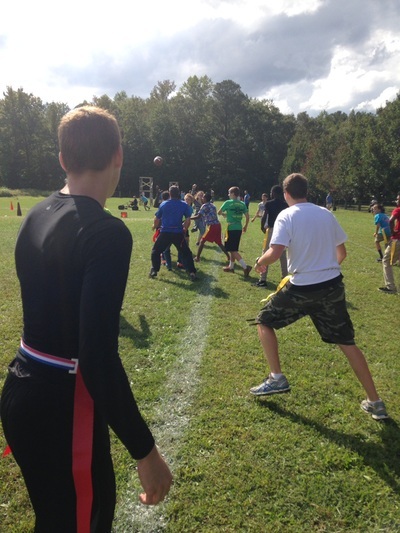 It is an event for church youth groups to gather on a large farm property to have good food, games, and preaching. The event usually is scheduled for the first Saturday in October. 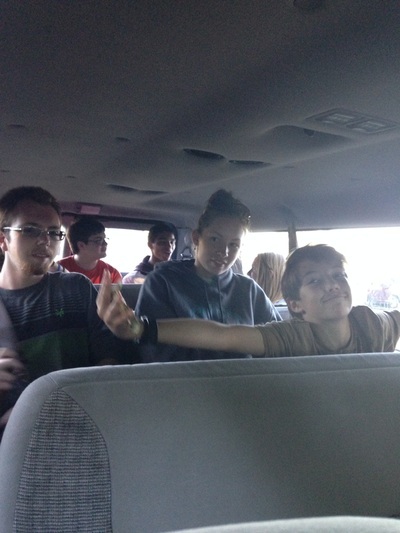 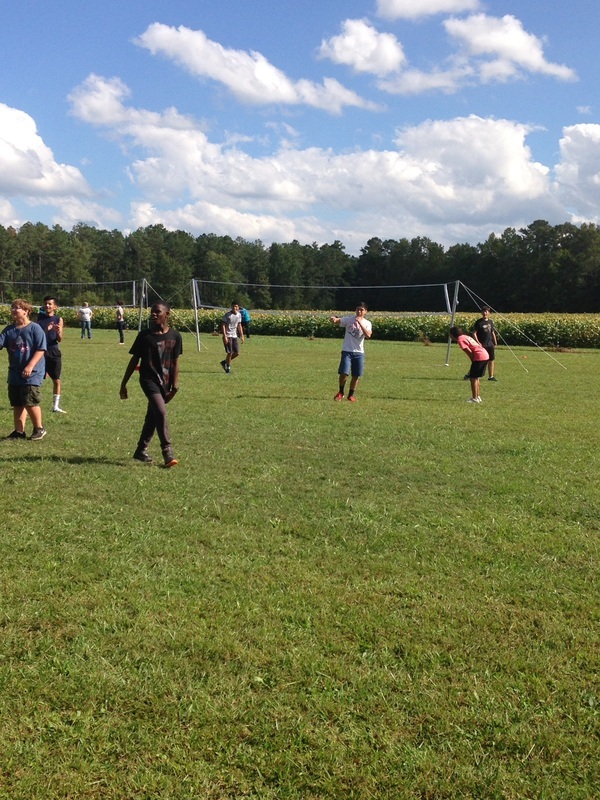 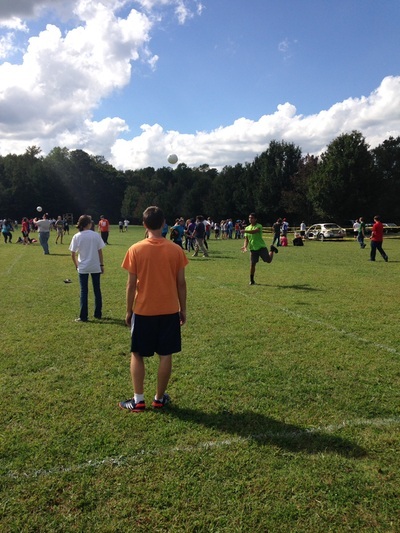 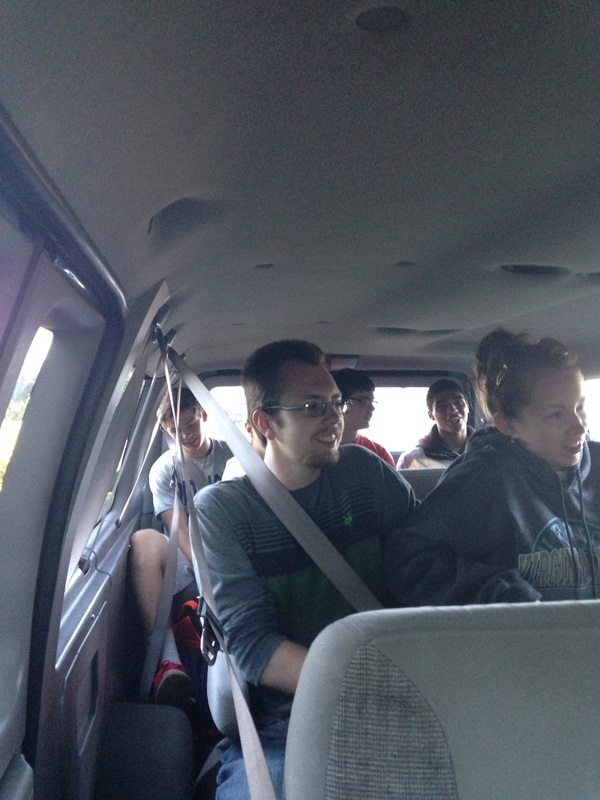 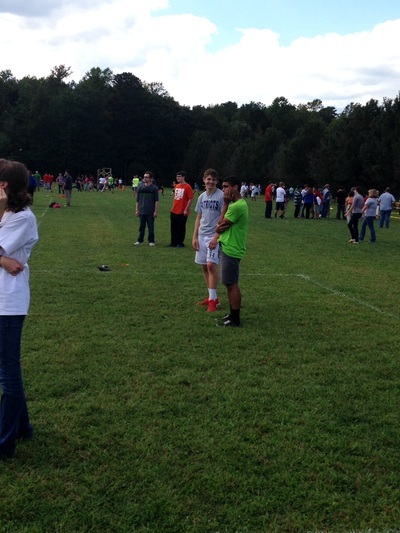 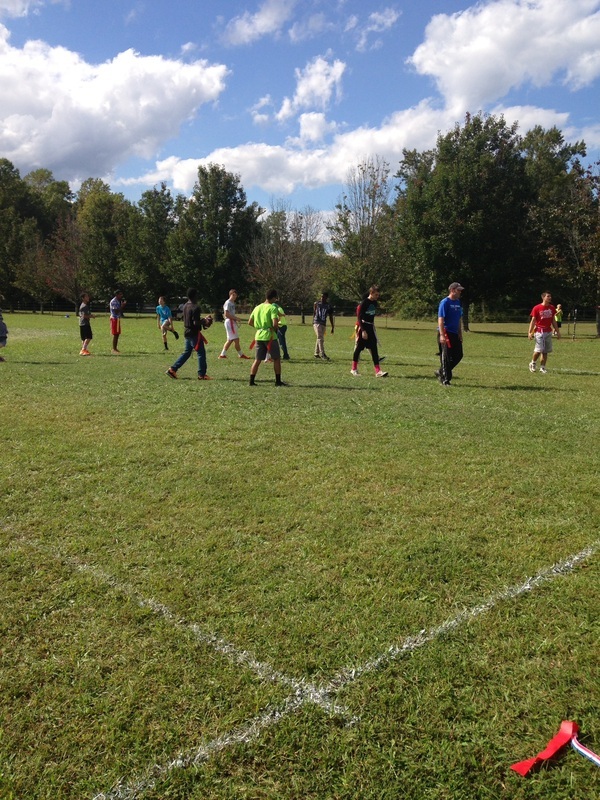 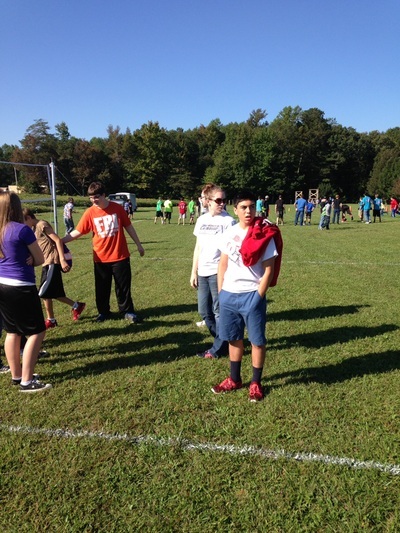 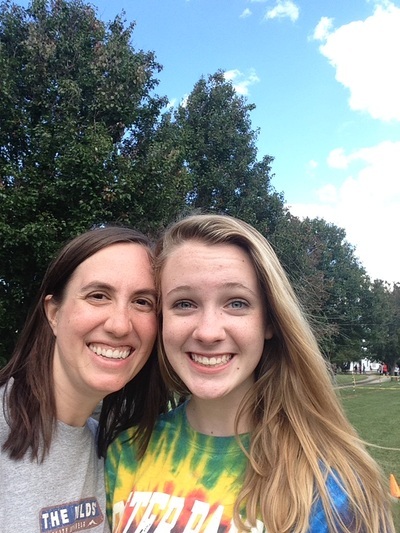 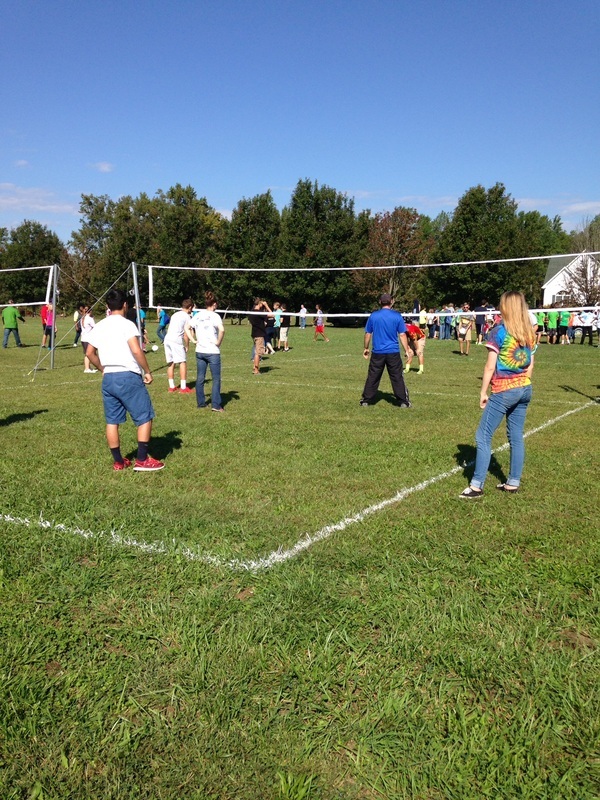 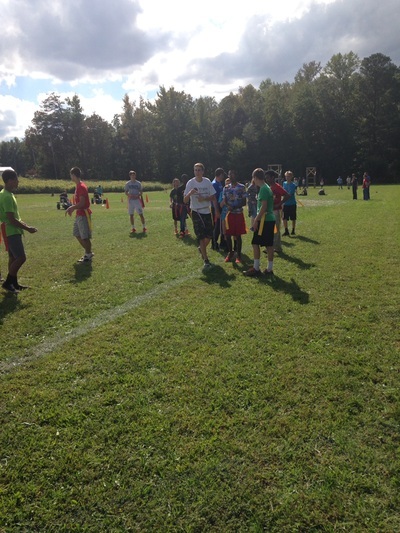 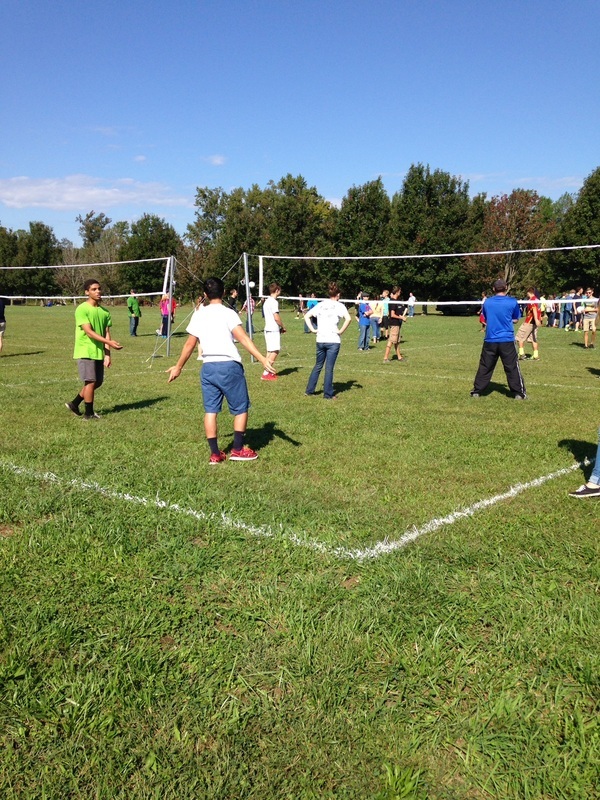 The weather was gorgeous and our teens had a great time together. 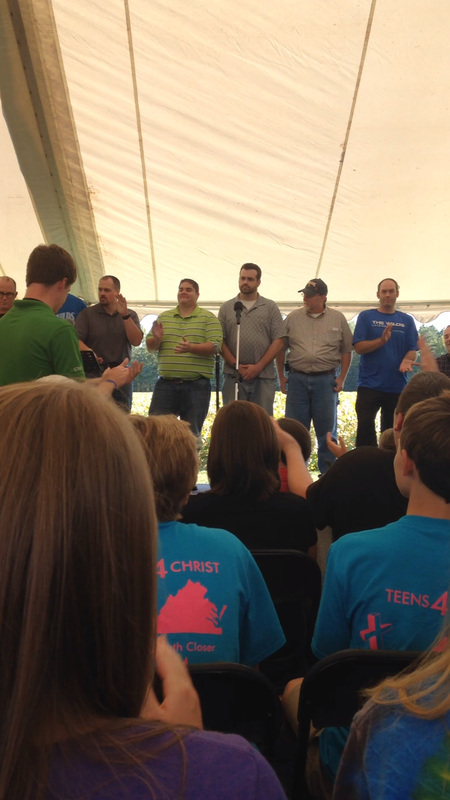 The evangelist was Ron DeGarde and the Wilds ministry team provided music and entertainment. 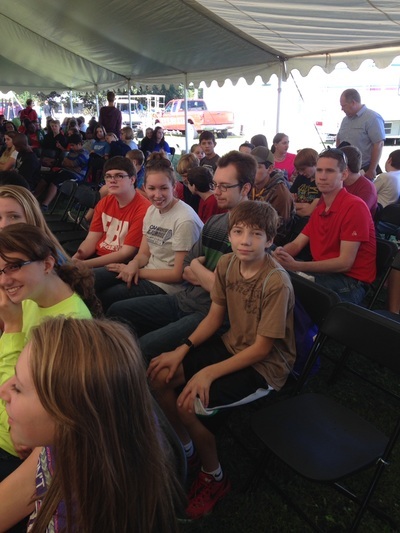 Several Christian colleges were represented as well. 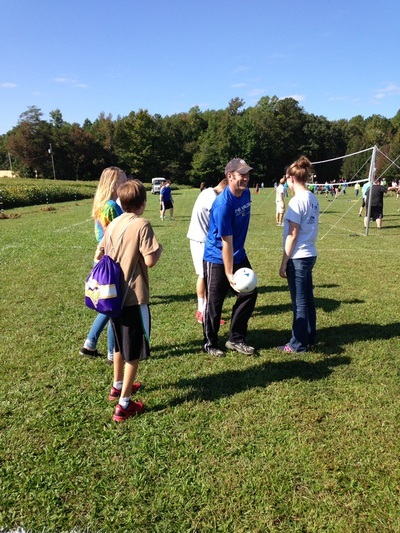 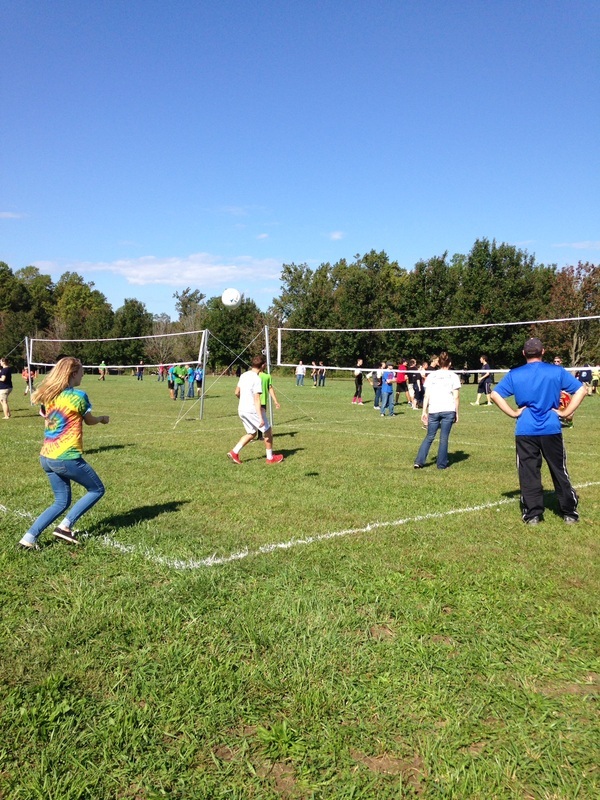 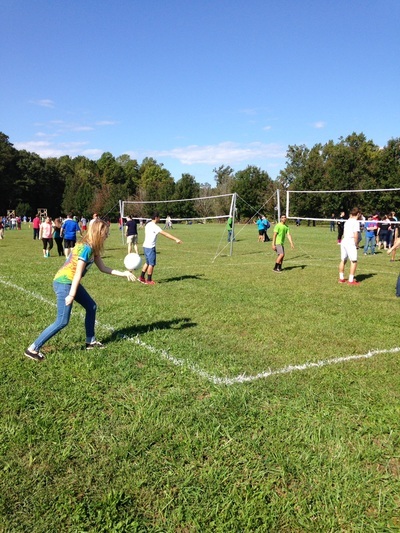 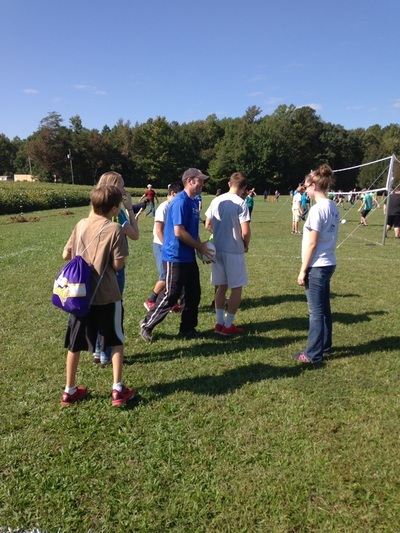 We entered 2 teams into the volleyball competition and Eagan and Jeremy got to participate in some individual competition. We are already looking forward to Harvest rally 2015!